[News] Ingress Happy 2nd Birthday is coming! Ingress the Augmented Reality game by GoogleNiantics is reaching it’s 2nd Birthday! 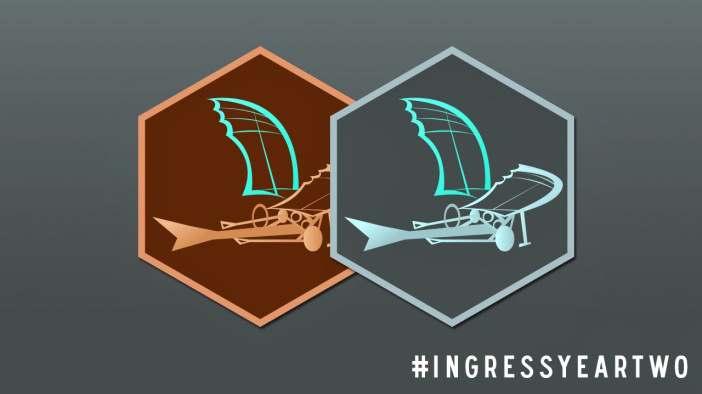 Niantic will give a special Innovator Medal to all Agents who reach Level 3 and those who reach level 9 by November 15th, 2014. Here’s the post of Ingress regarding this. This is a great chance for new agents to hurry and level their way up and get those new badges! This also great for veterans to refresh their gears and ready up for the upcoming Anomalies. I’ve playing this game for a long time now and I am still looking forwards of what new stuff this game will offer to us. Until nextime! Hack on dood!